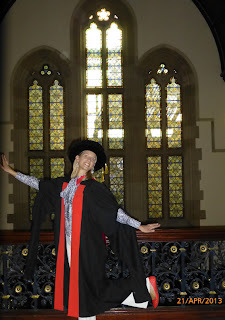 I love Adelaide, not only did we browse around the Turner exhibition (wow...), we attended our daughter's graduation for her PhD in law (bigger wow...). 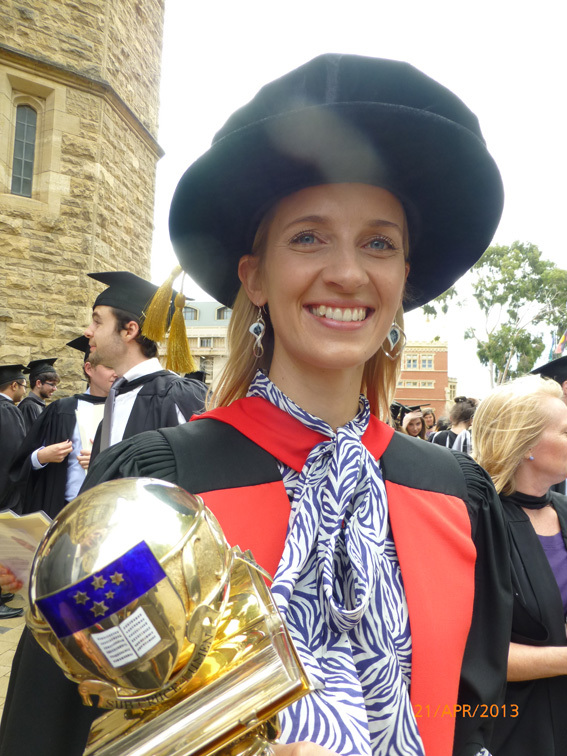 Her thesis is titled "The Constitutional Role of the Solicitor General: An Historical, Legal and Lived Portrait". I'm waiting until I have a couple of months with nothing else to do before I venture into its pages. 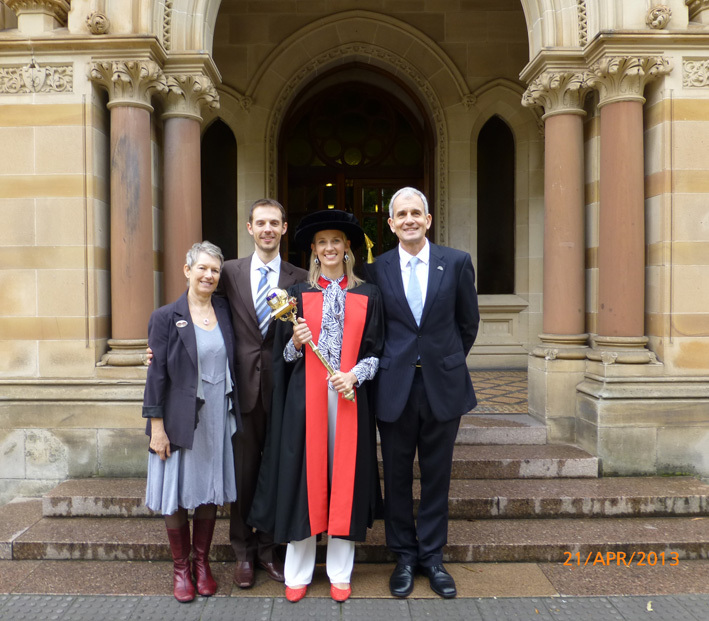 Not only did she carry the mace (to protect the Vice Chancellor if he was under attack), but she also won The Doctoral Research Medal, the Dean's Commendation, and the Bonython Prize. When I was a student in London in the late 1960s (now that gives away my age) I used to spend many hours in the Tate, in the Turner Gallery, completely spaced out by the amazing seascapes, and skies, and wondering about his use of light... so I have been really excited to see his work again at the Adelaide Art Gallery, and it did not disappoint. The exhibition shows a lot of his earlier work, and preparation for his bigger canvases. I really loved the work he did later in his life, probably his eyesight was failing, and the canvases are almost not there. It reminded me of Lloyd Rees' later work. I didn't know that Turner left many canvases "unfinished" and when he had an exhibition he would add the foreground image and more detail when it was hanging in the exhibition, depending on what paintings were next to his (to try and outdo the other paintings!!). He was certainly a painter before his time and has been quite rightly called one of the first impressionists. oh Ellen what a happy day for your family, congratulations to your daughter. I expect to hear more of her as her career develops. 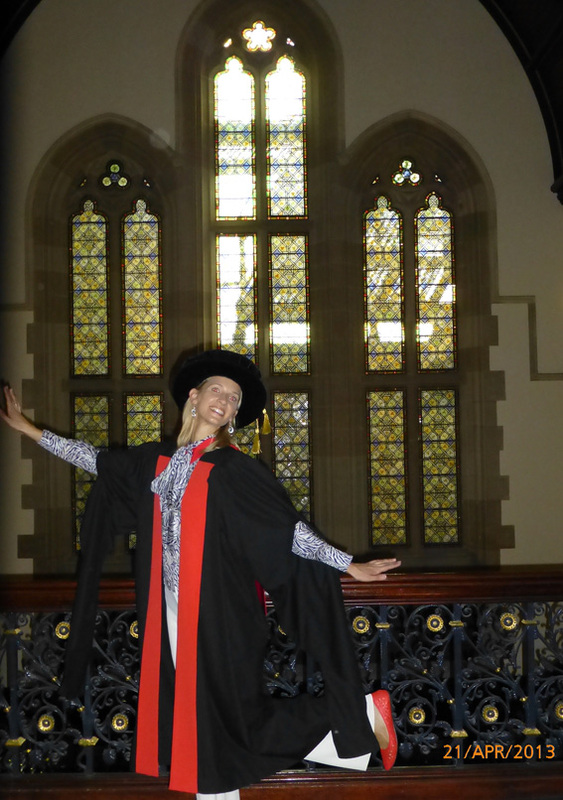 Sit down, have a glass of wine, rest on your laurels! Wow, job well done Ma! Congratulations to your daughter and your family. Dynamite progeny come from dynamite parents! Many, many years ago the Museum of Modern Art in New York had a Turner exhibit that was amazing. We get so used to seeing great work on screens that it's easy to forget how powerful a painting can be in the real. Thanks -I am now relaxing and enjoying Gulgong - catching up with mud colony buddies tonight so we'll have a drink for absent friends.